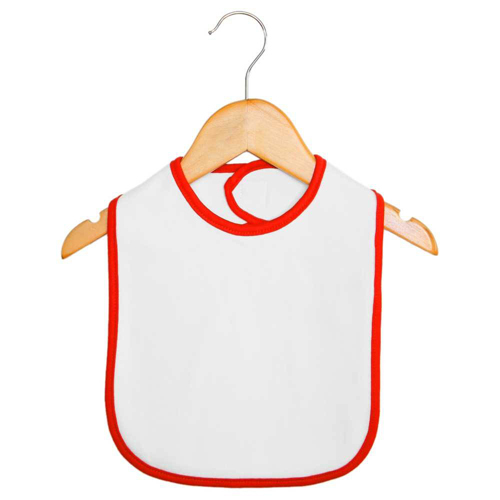 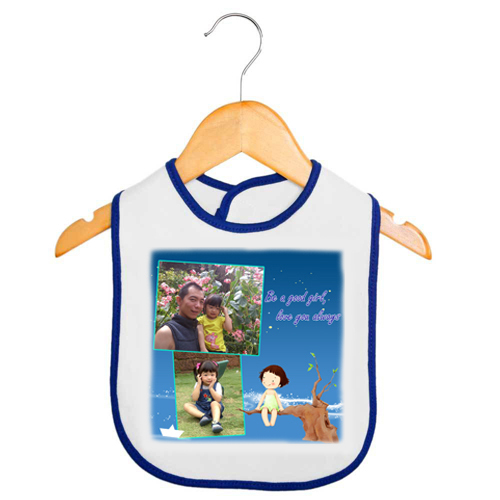 Baby Bib personalized is resistant to print. 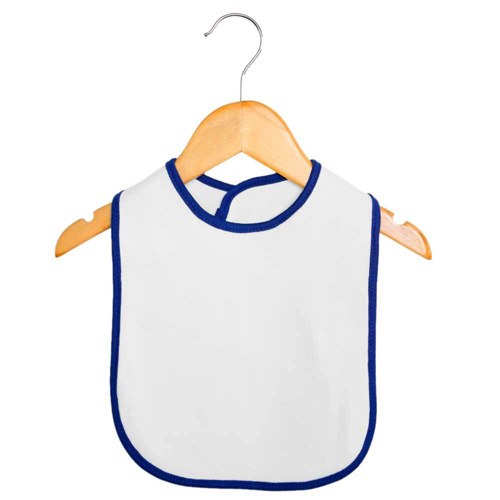 It is made from the highest quality fabric which is 100% washable with excellent finishing. 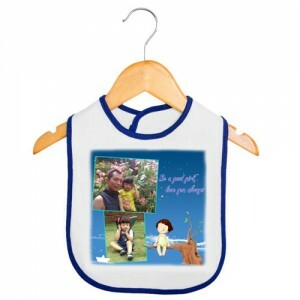 Print your favorite image on this usefull blank and make the eat task more happy and personnal. 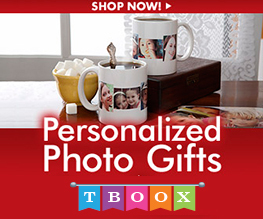 It is suitable for gifts and promotional items.